Crosswater Design Partnership and Kelly Hoppen launch first contemporary brassware collection. KH Zero 1 is a contemporary brassware collection launched by Crosswater in partnership with Kelly Hoppen MBE, renowned interior designer and entrepreneur. The much-anticipated tap, mixer and shower collection is the first in a series of innovative brassware ranges. 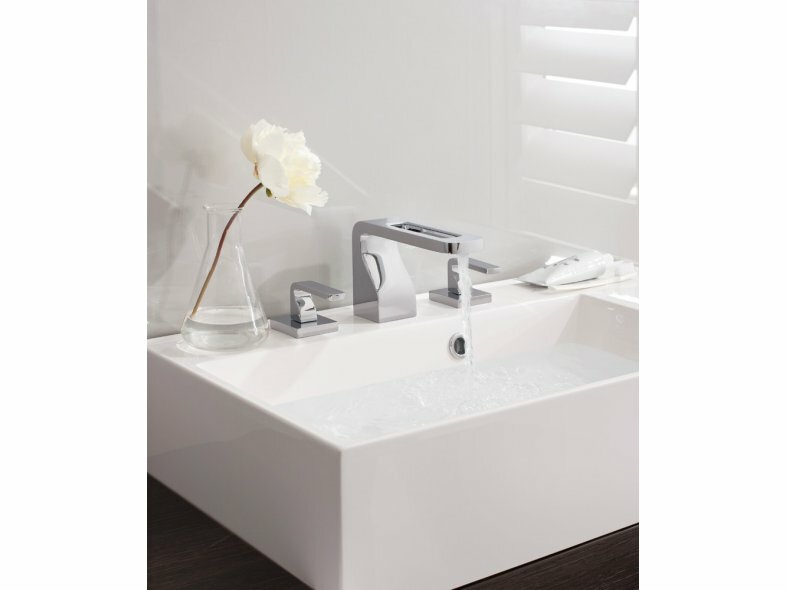 KH Zero 1 has Kelly Hoppen's signature style and design integrity for today's modern bathrooms. The collection has a fabulous outline shape and subtle curved detail. Sublime comfort within the bathroom influenced Hoppen's vision for the KH Zero 1 collection evoking the sophisticated finishing touches. 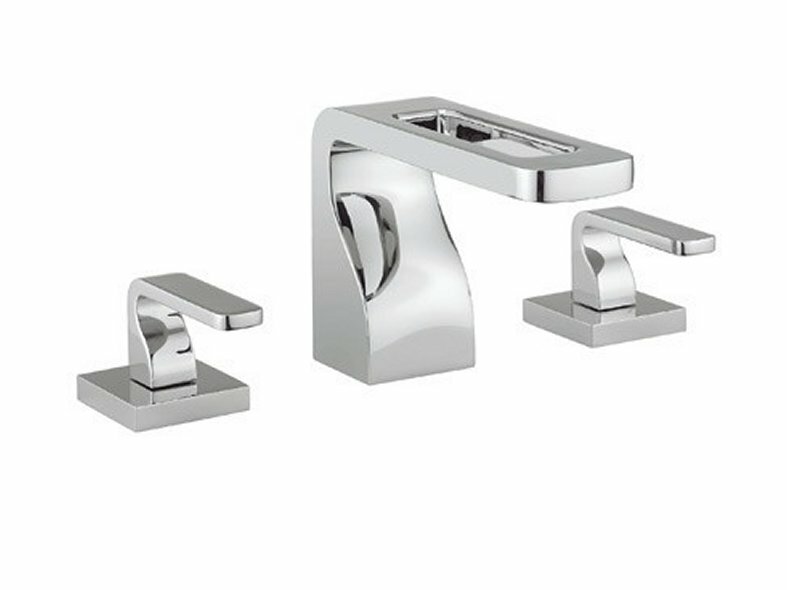 The brassware range comprises of deck mounted basin taps in three differing heights including the renowned Crosswater Mini sizing, and a feature-piece wall mount basin set. The statuesque in form floor standing bath shower mixer with an integral shower kit provides outstanding function. A refined smart range of recessed thermostatic valves complete the KH Zero 1 collection making the entire bathroom experience both practical and enjoyable. KH Zero 1 is the first in the ground breaking partnership and will see further innovative collections introduced throughout 2013 and 2014. David Hance, Group Chairman of Crosswater explains; "KH Zero 1 is a fusion of Crosswater's craftsmanship and meticulous attention to detail and Kelly's signature styling. 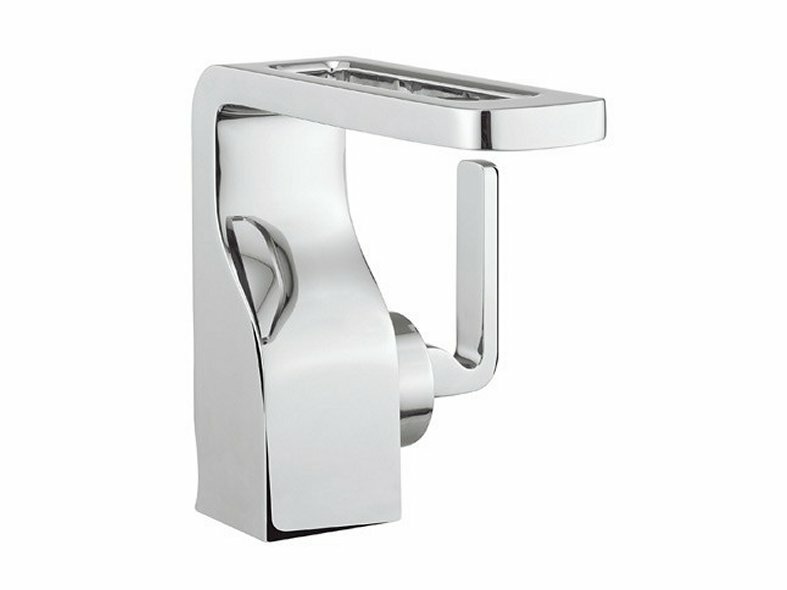 This is the first in a range of brassware that will make bathroom time as enjoyable as possible." Kelly Hoppen MBE says, "As the only room in the house where you can shut the door and look after yourself, I have translated elements of my signature style into a contemporary tap and shower collection. My vision was to combine sleek design with the functionality and precision that Crosswater's products are renowned for to create a sublime bathroom that is enjoyable and workable."